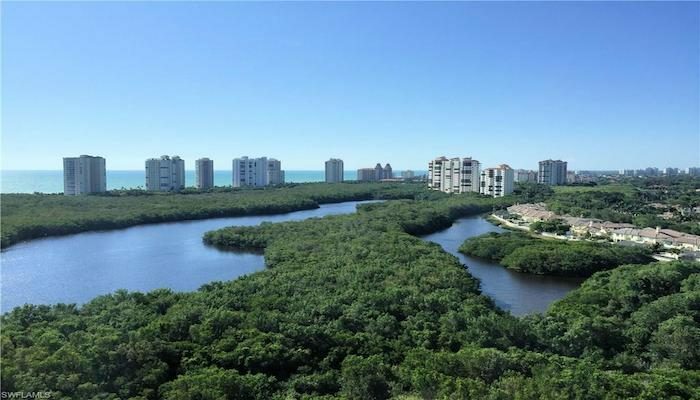 A run along Pelican Bay Blvd., 7 miles north of downtown Naples, is a great way to experience the waterfront, lovely foliage, and gorgeous Florida homes. It is sidewalked, along a wide street, and a favorite of local running groups. 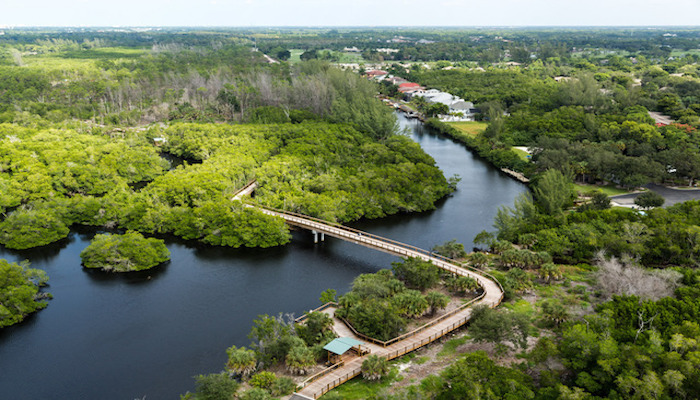 Experience an interesting array of architecture, white sandy beaches, and a backdrop of native Florida mangroves along three miles of the Gulf of Mexico in the northwestern section of Naples. 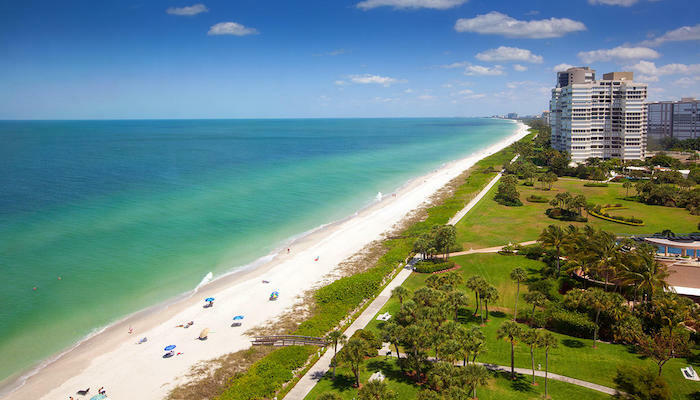 Pelican Bay is home to a private golf & beach community and is the only neighborhood in Naples with beach-side dining. A good place to start the run is at Artis — southwest Florida’s home for the visual and performing arts. It has become a landmark within the community and offers a multitude of events throughout the year, plus free parking on campus! I think this site has got some rattling good info for everyone :D. “I like work it fascinates me. I can sit and look at it for hours.” by Jerome K. Jerome. Thanks , I’ve recently been looking for info about this subject for ages and yours is the best I’ve discovered so far.